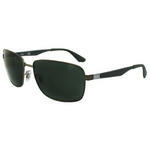 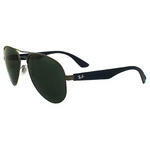 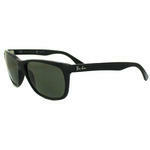 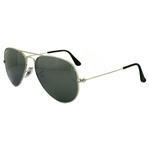 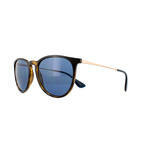 The Ray-Ban Jackie Ohh RB4101 is one of the most feminine styles that Ray-Ban has to offer in their entire collection. 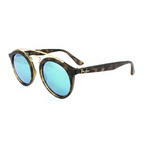 The simple yet elegant vintage design has been described as the modification of the cat-eye style. 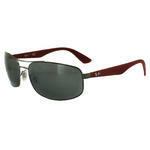 They’re highly versatile frames that are sure to impress. 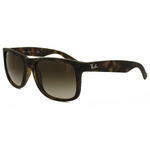 The slightly oversized, thick rounded frame provides a soft and feminine look that flatters most face shapes. 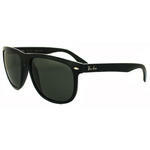 The lightweight frame provides a comfortable fit; the thick arms narrow towards the end and feature the iconic Ray-Ban logo on the temples. 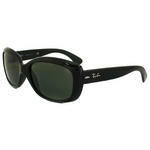 Popular among celebrities, Katie Holmes and Ashley Greene are bang on trend in these stylish sunglasses. 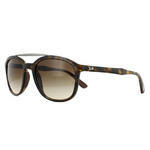 The Ray-Ban Jackie Ohh sunglasses are the perfect fashion accessory for the woman who wants an ultra feminine look with the Ray-Ban twist and will give a sophisticated chic look all year round. FIT Fits a standard medium to large adult head. 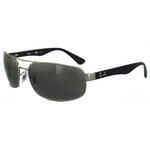 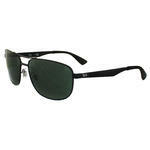 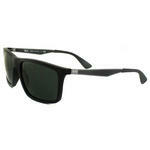 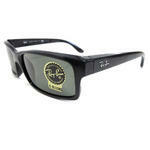 See the Ray-Ban Jackie Ohh II RB4098 for a similar style that features rounded corners and a larger rectangular lens.